As you are aware we are Butlins Ambassadors 2013/2014, we have recently stayed at the gorgeous Butlins Bognor Regis: Shoreline Hotel, we loved the beautifully decorated spacious room with seaside view. Not only our accommodation was amazing, the whole family enjoyed bed, breakfast and dinner included at our Hotel Dining at Butlins. Butlins is well-known for their fantastic family entertainment, we were all looking forward to it. When we checked in at the hotel, we were given a timetable highlighting the activities on offer during our stay, colour coded according to age, so it was easy to identify which activities were suitable for our children. Butlins has a wide range of entertainment suitable for the whole family, from Character Shows and Messy Time for under 5s, to Get Busy and Animal Adventure sessions to children aged 5 to 9 years old, Club Red activities for 9-12 years old and VIP Club to teens. 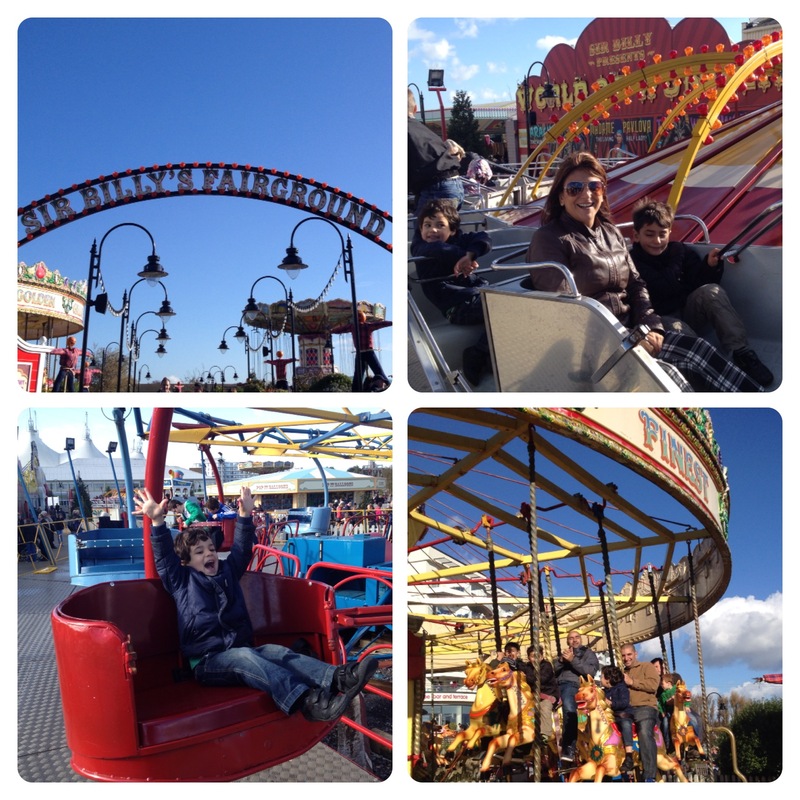 Our first stop was Sir Billy’s Fairground, traditional outdoor fairground with unlimited rides included in the break. We had a lovely time going round at the carousel, playing at the Paratroopers and Trabant rides. The rides have height and age restriction, our four year old couldn’t have a go at the bumping cars, but he was happy to go in the other rides suitable for his age. There is an indoor playground for little ones at the Skyline Pavillion, including rides and a massive soft play area. The indoor rides are designed for children under 5 years old, our children had loads of fun playing at the tea-cup ride, airplanes and ladybirds. The soft play area is one of the biggest I have ever seen, our little ones loved climbing up the frames and getting lost inside it. Our children were delighted with the shows on offers. We joined a Bob the Builder, Wendy and Spud go on their musical adventures at the Skyline Pavillion. We met Thomas & Friends at Thomas’ Sodor Day Celebration and took part in the activity session before the show. We booked tickets for the Character Theatre at no extra cost to see Mike the Knight and the Royal Performance, and also Fireman Sam ‘Extra, Extra, Read all About it’. The whole family enjoyed singing along and dancing to the musical event Sesame Street Live ‘Elmo Makes Music’ at the Centre Stage. 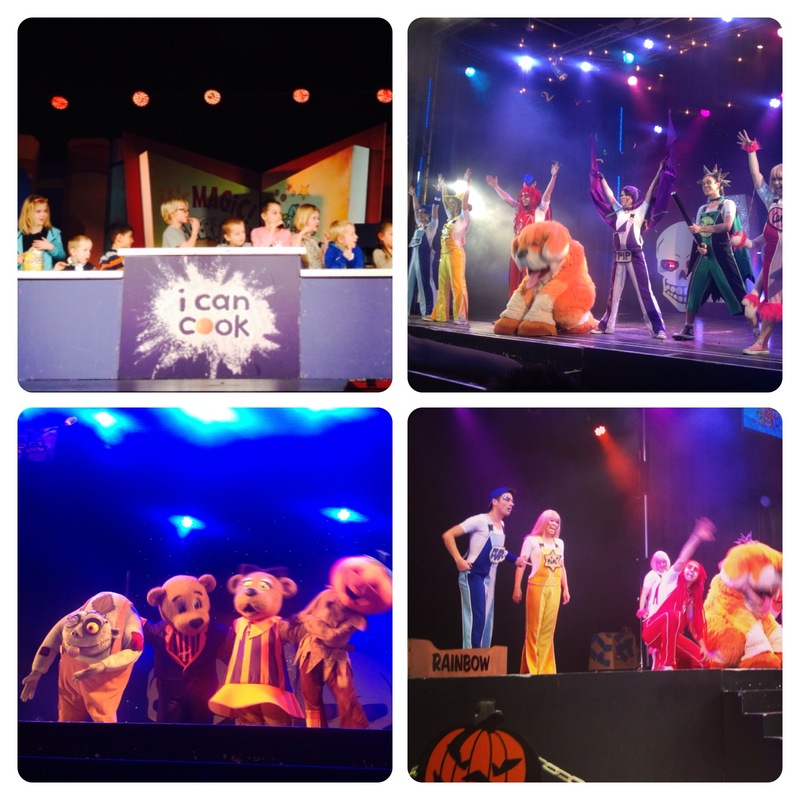 Little man’s highlight was ‘I Can Cook’ show, an interactive show just like the one on TV, full of fun, stories and cooking ideas. One of our cousins’ kids was picked to go on stage and help to make shortbread, which was the recipe of the day. After the show, we were all given a shortbread to try. We stayed at Butlins during October half term, we were pleased to see that Butlins was decorated and we got dressed up for Halloween too. 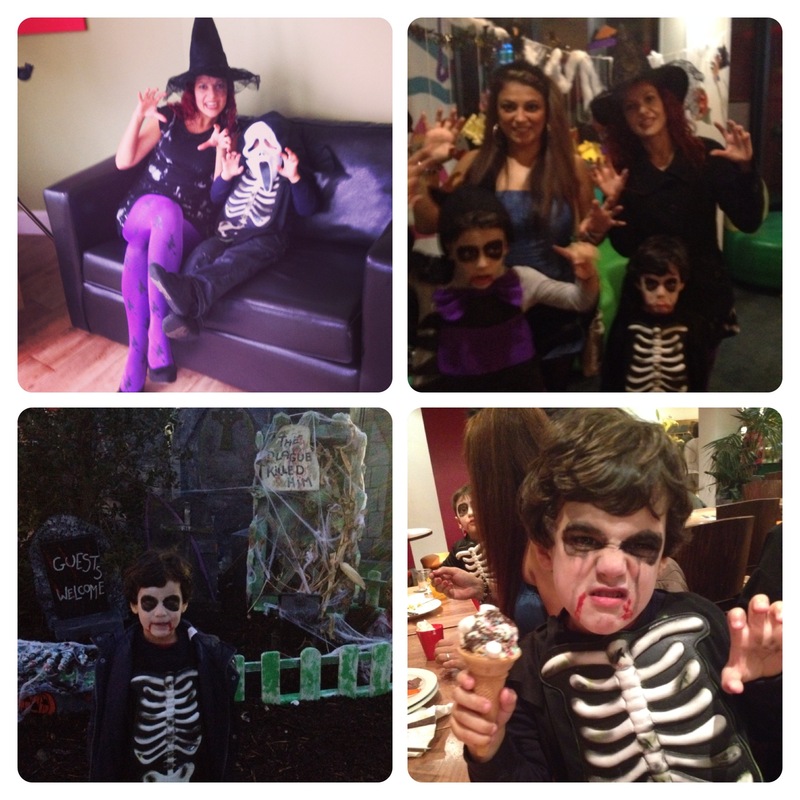 We took part in the Halloween celebrations, including Trick or Treat Trail, Halloween Arts and Crafts, Skyline Gang Show ‘Spooktacular’ and Billy’s Frightfully Fun Halloween Show. 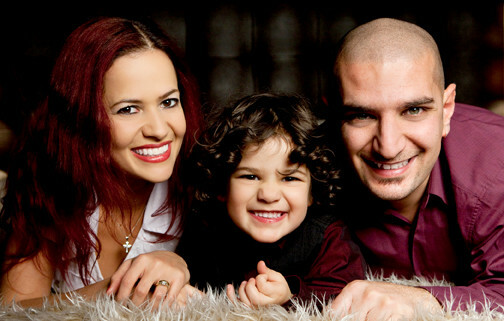 We enjoy going to the theatre together as a family, so it was perfect watching different shows every day. 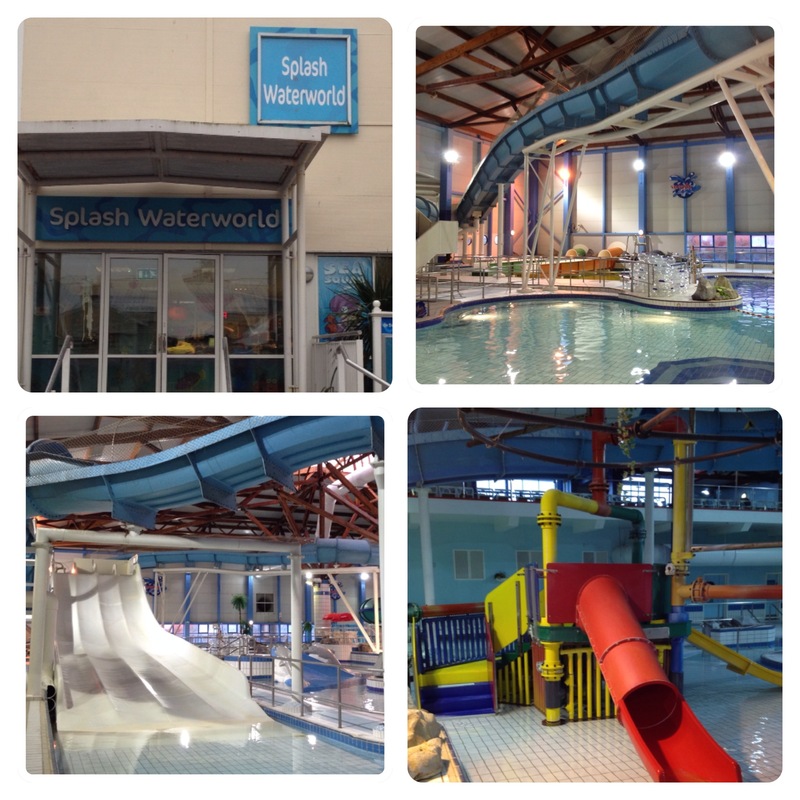 We love swimming, so we made the most of Splash Waterworld, indoor water park at Butlins with rides and slides, flumes and swimming pool with waves. There is also a shallow area, especially designed for young children, with mini slides and fountains. We had lots of Family Fun Indoors: Swimming! Our children had fun splashing around at the kids area and also going down the big white slide. I felt safe at Splash as there were several lifeguards checking the pools and slides at all times. The slides have height and age restrictions, so children under 5 years old are only allowed to go on the white slide. Older children can go in the tube slides, master blaster raft ride, space bowl flume and rapids. I love fast slides, so I had a few goes at the space bowl flume, so much fun! 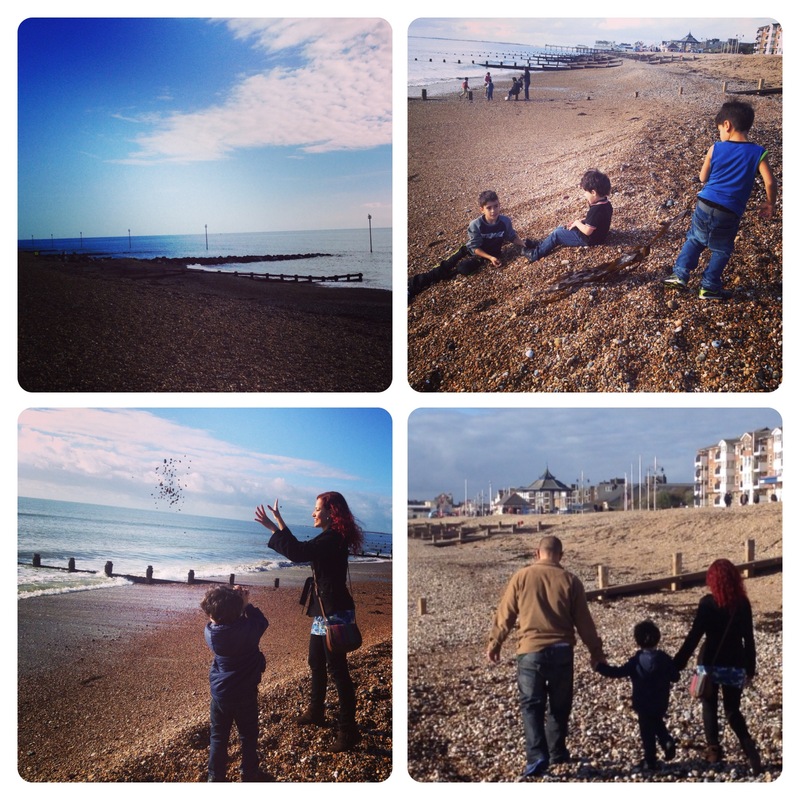 Last but not least, we also enjoyed Family Fun Day at the Beach, with a lovely walk at Bognor Regis. The pebble beach and bright blue sky were relaxing and perfect for a family walk and collecting pebbles. There were more than enough activities at Butlins, but we just wanted to have a look at the beach before returning to London. On our last day, we met Billy Bear for one last photo while he was driving around the Skyline Pavillion and we were playing at the 2p slot machines. There are plenty machines and games, typical of seaside holidays. It was our first holiday to Butlins, but it certainly won’t be the last. The whole family had a great time, from our comfortable accommodation at Shoreline Hotel to delicious meals at the South Coast Restaurant. The entertainment on offer has something for everyone, whether you fancy swimming at Splash Waterworld, rides at Sir Billy’s Fairground, live shows at the Skyline Pavillion or Centre Stage, or or simply enjoying the fantastic seaside view from Nelson’s Stateroom. Younger children will be delighted with favourite character shows at Character Theatre, Indoor rides and soft play at the Skyline Pavillion. I must add the redcoats are great and very friendly, they are always happy to help and make sure the children are playing and having fun. 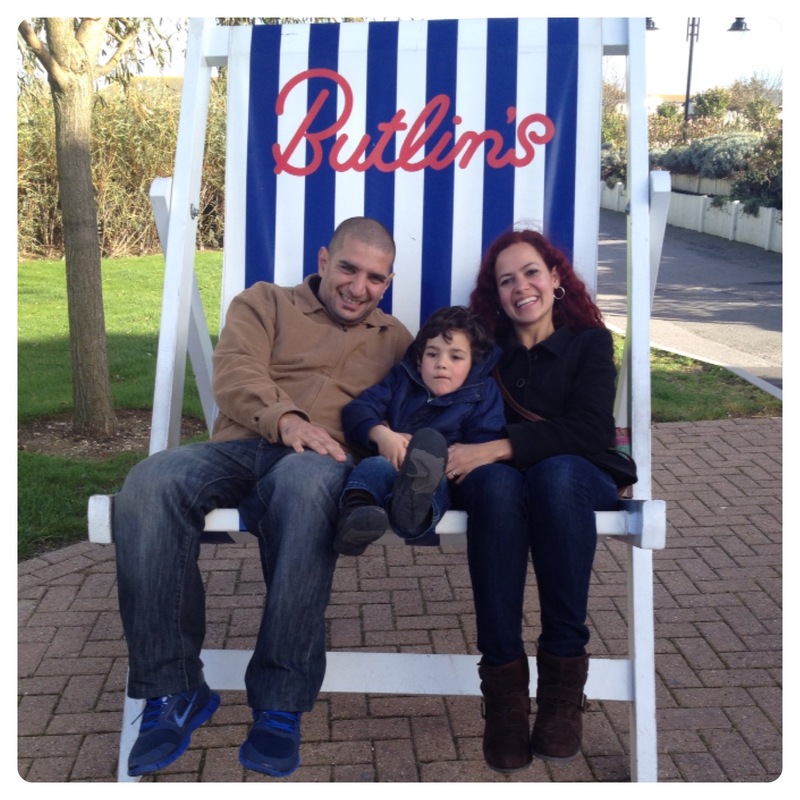 A massive thank you to all the staff at Butlins, especially the ones at Shoreline Hotel, for our amazing holiday. 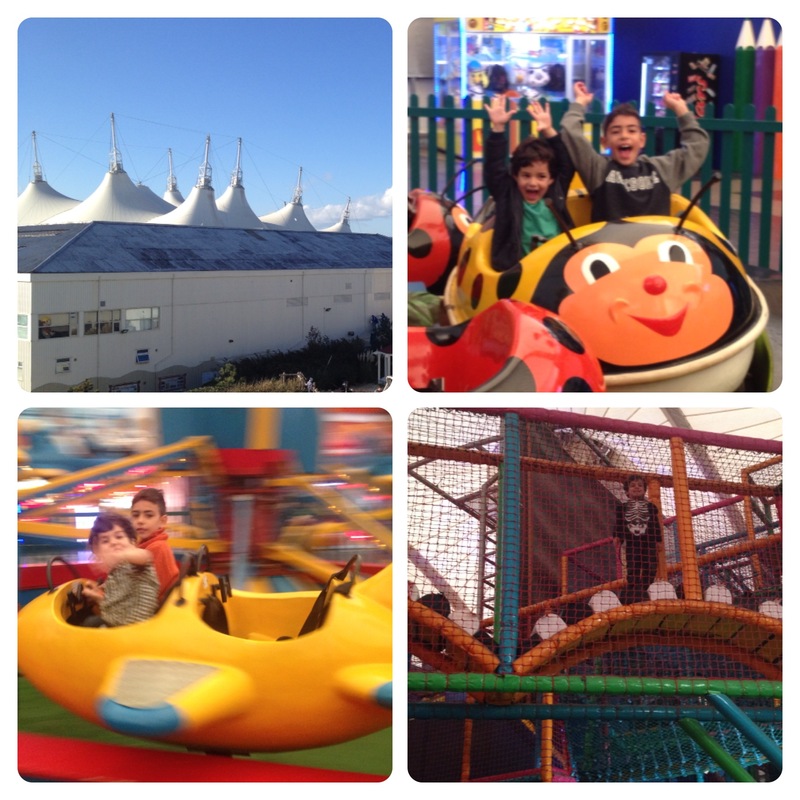 Our first holiday to Butlins is certainly an unforgettable holiday to be remembered by us all! 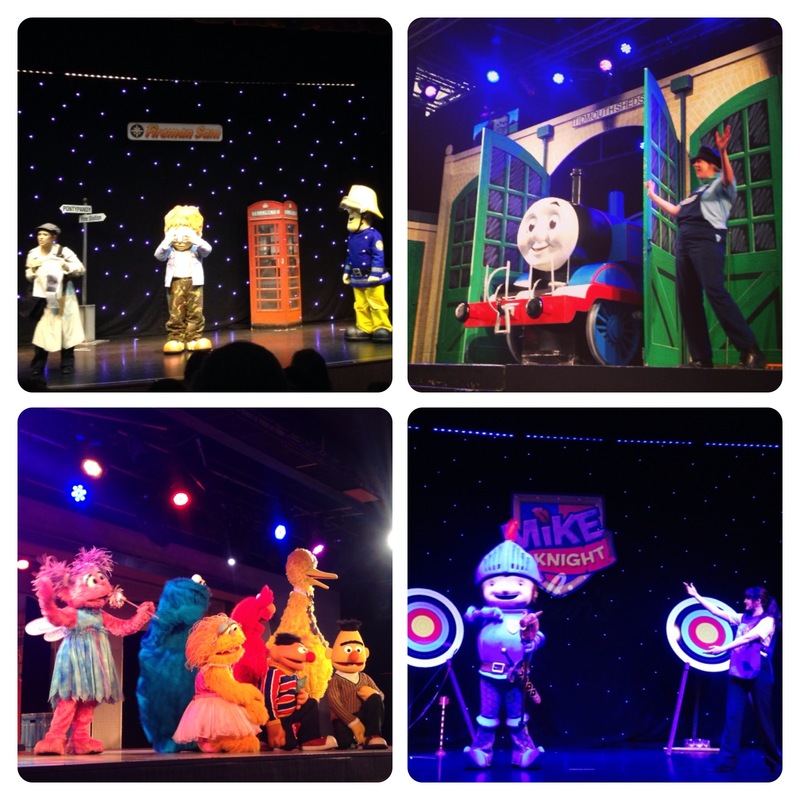 9 Responses to "Family Holiday at Butlins Bognor Regis: Entertainment #ButlinsAmbassadors"
Looks like you all had a fab time Lilinha! 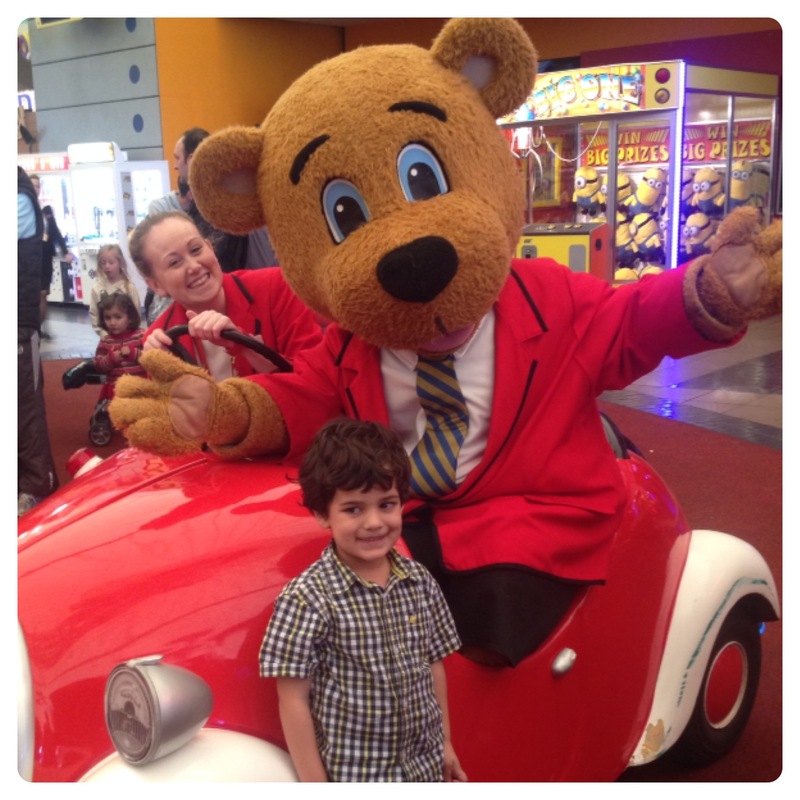 I am soooo looking forward to our #ButlinsAmbassadors break in a few weeks. Your photos made me wish I were there now! Looks and sounds a great place to visit thanks!